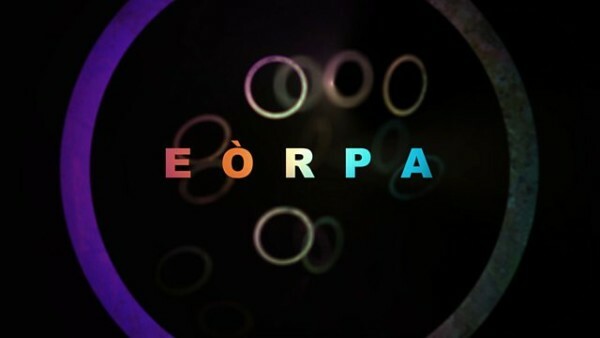 Several of the Institute for Future Cities team were interviewed for the latest edition of Eòrpa, BBC Alba’s factual magazine show reporting on the most important stories from across Europe. In the last programme of the series, Allan MacLeod features a special report from on the hopeful lasting legacy delivered by the 2014 Commonwealth Games in Scotland, asking has this been achieved? Featured in the programme is visiting professor Gordon Matheson, who brought the Commonwealth Games to Glasgow, and deputy director of the IFC, Dr Robert Rogerson. This special edition of BBC Alba’s European news programme focuses on the legacy of the 2014 Commonwealth Games held in Glasgow. Ahead of the 2018 event in the Gold Coast, the programme explores how Glasgow has sought to ensure that the event has a lasting impact on citizens and the city. In his interview, Robert Rogerson draws on research into event legacy being conducted at the Institute for Future Cities – into physical activity, volunteering and community regeneration. Robert heads out to the Gold Coast next weekend where he will be liaising with the Commonwealth Games Federation and Queensland Government on the legacy programme associated with the 2018 Commonwealth Games, being held in the region. The programme, which goes out on March 29th 2018 will be available to view online shortly after broadcast.